Making Christmas cookies is a vital part of holiday tradition. 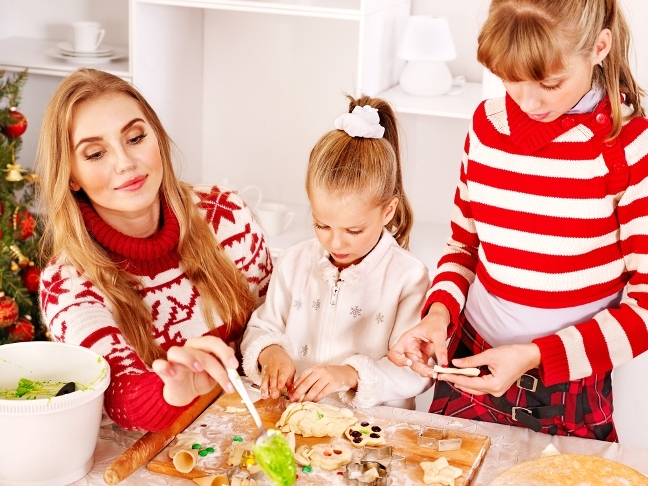 Whether your part of a cookie exchange or you just like baking with your kids, you’re in luck! 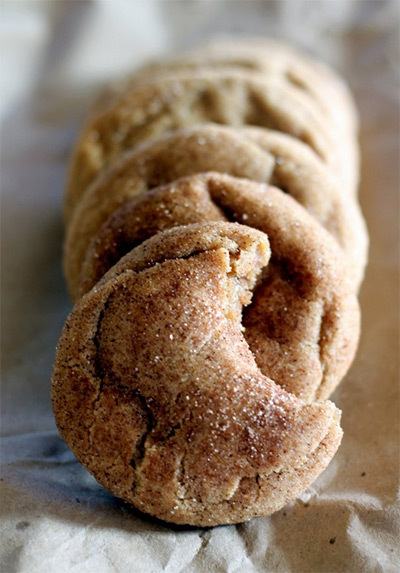 We’ve rounded up a collection of recipes featuring the best homemade Christmas cookies of 2012 (and possibly of all time!). Add a few of these sweet treats to your holiday recipe repertoire and you’re sure to have happy holiday guests! This simple & ingenious twist on the traditional sugar cookie cookie will brighten any holiday gathering. 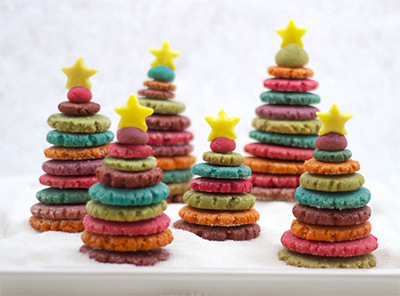 These make a perfect gift—who wouldn’t love to receive a colorful stack of yummy homemade cookies? We all dream of a white Christmas. 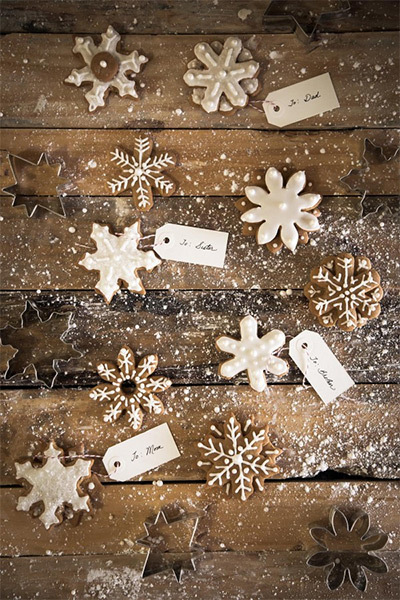 These gingerbread snowflakes are a super sweet way to capture the nostalgia and warm the hearts of your holiday guests. 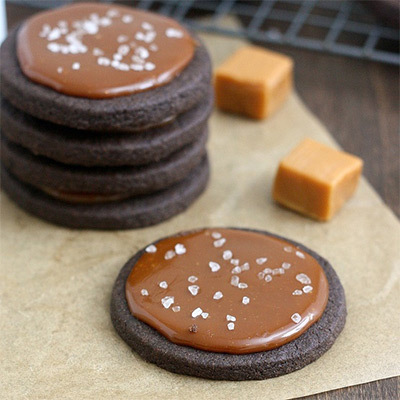 Any recipe that calls for salted caramel is sure to be a big hit. Add a little chocolate to the mix and you’ve reached culinary nirvana. Yum! 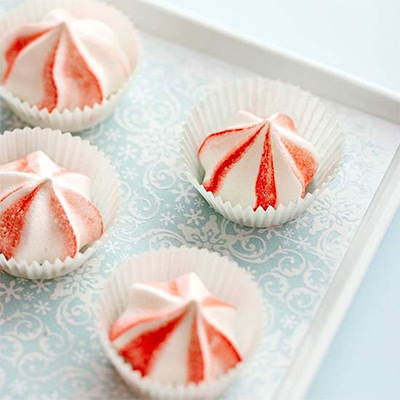 These sweet little puffs of peppermint are destined to be the highlight of any holiday gathering. Simple yet super impressive! Create a family tradition your children will love with this dainty & colorful little garland. 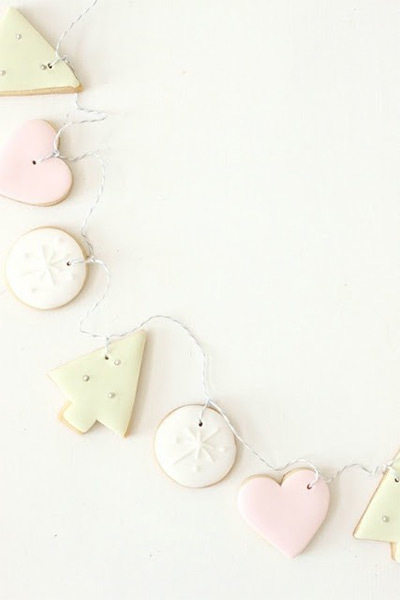 All holiday decorations should be this sugary sweet! 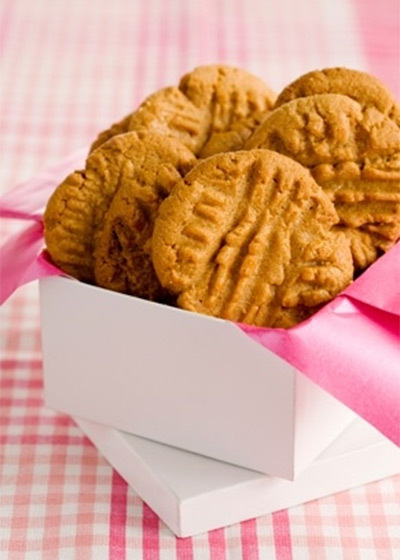 The addictive crunch of these yummy cookies will keep everyone coming back for more. Make sure to have plenty on hand! 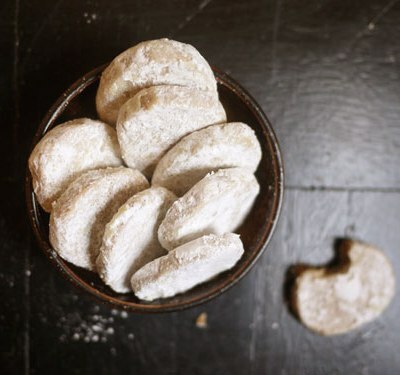 Spiced like a mug of hot cider and covered in snowy powdered sugar, these melt-in-your-mouth cookies are perfect to leave for Santa (and eat after the kids go to bed!). What’s better than biting into a York Peppermint Patty? 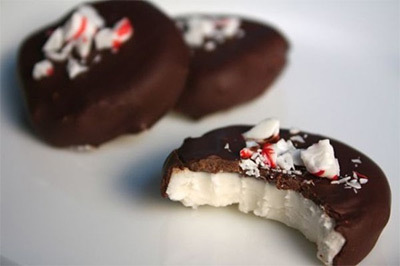 Biting into a homemade peppermint patty! 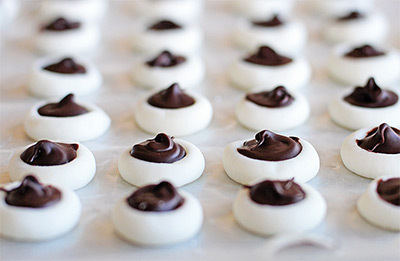 Now you can make everyone’s favorite classic candy in your own kitchen. 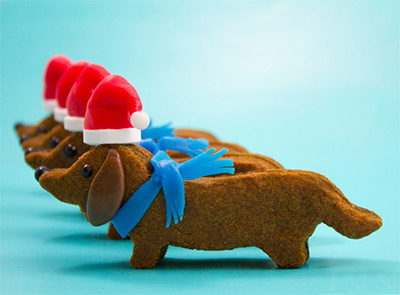 The dog lovers in the family will completely fall for these adorable little cookies. 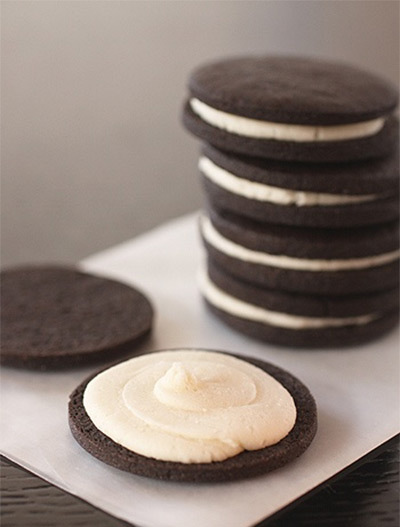 They’re made from two molasses sugar cookies sandwiched together with frosting. Yummy! 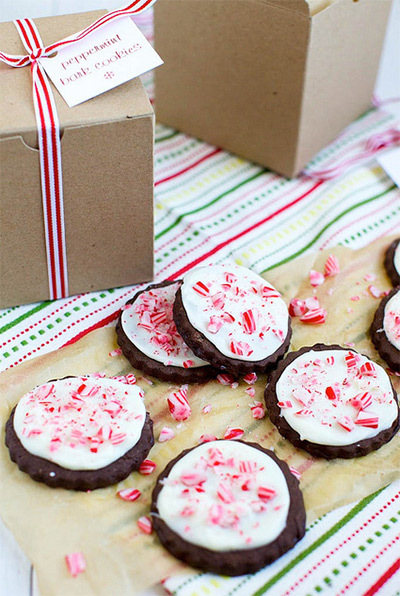 A classic Christmas cookie you can make with kids! The contrasting colors of these lovely little cookies provide a subtle hint of the sweet surprise waiting for you with the first bite. This simple dessert recipe delivers such beautiful results. 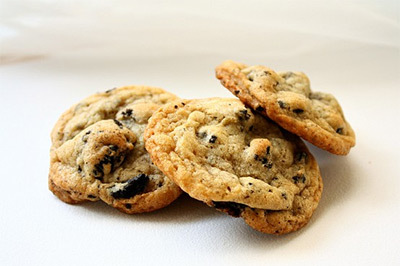 Cookies made with crushed Oreos in the batter… does it get any better than this? If you can’t fight them, join them! The package of Oreos in the cupboard is guaranteed to be left untouched as long as a plate of these delicious cookies is around. 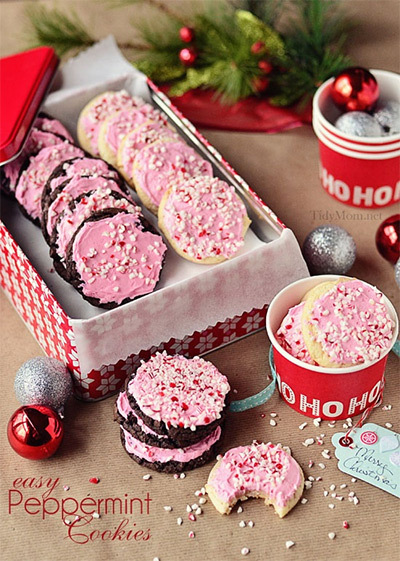 Yet another take on the peppermint cookie, this time with the yummy taste of cake mix! A perfect way to satisfy everyone’s desire to stick their fingers in the cake mix while you’re baking the holiday goodies this year. 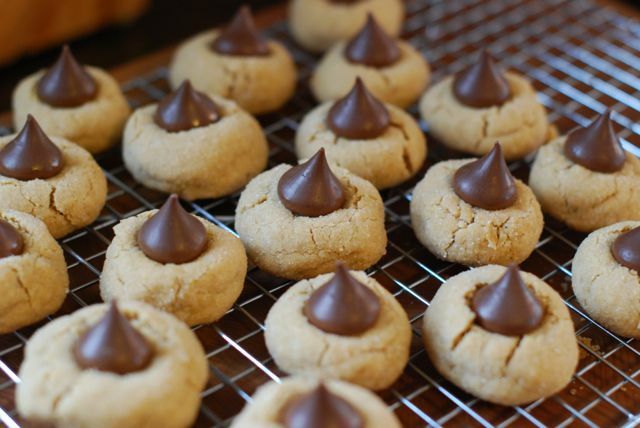 The picture of these cookies alone leaves your mouth watering. Imagine what it must be like to see them on a plate, right before your very eyes! 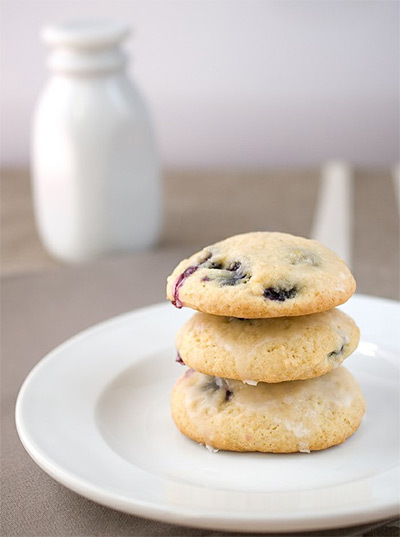 This recipe takes everything that’s great about blueberry muffins and combines it with the pleasures of a cookie. Absolute genius.